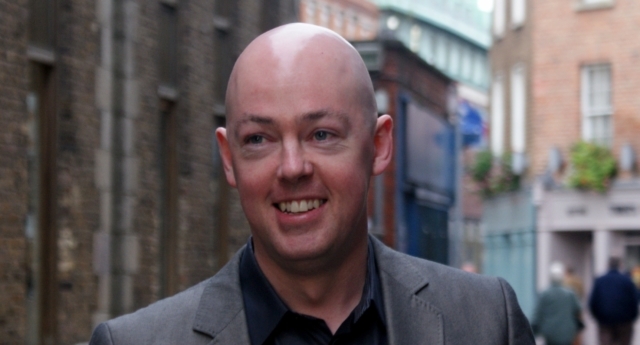 John Boyne is facing criticism over his new book My Brother's Name is Jessica. Transgender activists have criticised author John Boyne over his latest novel, My Brother’s Name is Jessica, a story about a transgender girl. Boyne, who wrote the award-winning The Boy in the Striped Pyjamas released in 2006, has been accused by social media users of being unqualified to write the new book due to be released on Thursday (April 18). “John is not trans therefore this isn’t his story to write. When it comes to transitioning, the trans person themselves should be centred. Not their siblings,” another added. Other users said the openly gay Irish author misgenders the protagonist in the novel’s title. “Another cis person’s take is being lauded as brilliant trans representation, when we can tell, by the title of the book, that it’s not. I’d almost prefer no rep at all,” one user said. My Brother’s Name is Jessica is written from the perspective of Sam Waver, whose older brother is transitioning into a woman. Despite the backlash, author Eileen Wharton came to Boyne’s defence. “Writers use their imagination. It’s what we do!” Wharton explained. “I write from many different perspectives and may not have experienced the things I’m writing about,” she added. 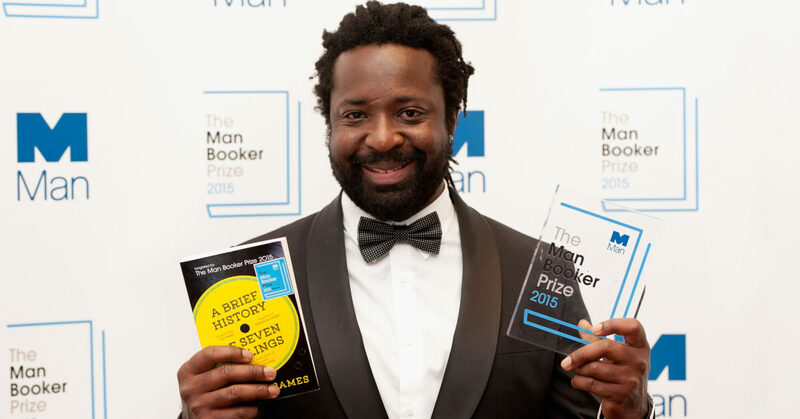 Crime fiction critic Ayo Onatade agreed wth Wharton. “It is like saying a crime writer can’t write a crime novel because he is not a criminal!” Onatade wrote on Twitter. Boyne also defended his decision to write a novel about the trans experience on social media. “Literature is always open to debate, but the discourse must remain polite & mutually respectful,” he tweeted. Boyne also told Twitter users he’d be happy to answer comments “when time allows” though his account has since disappeared. PinkNews has contacted publisher Penguin for comment.